The demise of South African upstarts Al Bairre last year was particularly upsetting - their uplifting sound and joyous live shows felt so primed for wider appeal that we can't help but feel that there's a sense of unfinished business. 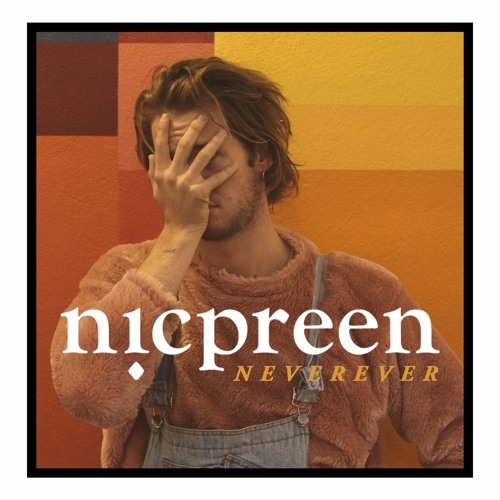 And perhaps Nicholas Preen from the band felt similarly, with a wonderfully evocative beginning to his new nicpreen guise. 'Never Ever' mashes a jangly indie-pop vibe somewhat reminiscent of early Vampire Weekend with leftfield elements such as kazoo-esque brass and calypso-infused percussion. It's brilliant, it's bonkers, it's brilliantly bonkers. Animal Collective would be proud. What a fine debut from nicpreen! 'Never Ever' is out now digitally, ahead of the forthcoming 'La Da De Ha De Da' EP. Find more info at facebook.com/nicpreen.